ZAM 3D is a 3D XAML Tool for Microsoft Windows .NET 3.5+ Application Development. 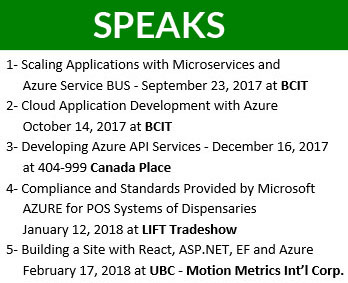 It provides developers and designers with a quick and easy solution for creating 3D elements for Microsoft Expression Blend and Visual Studio projects. It also acts as a 3ds or dxf to XAML converter. Electric Rain ZAM 3D™ is a full-featured 3D modeling application that enables easy creation, customization and animation of 3D interface elements for Windows .NET 3.5+ based applications. Once a 3D scene is created, ZAM 3D automatically generates the XAML (eXtensible Application Markup Language) markup necessary to convert the 3D elements into a Windows Presentation Foundation “WPF” 3D scene. XAML files created with ZAM 3D can be directly integrated into your application development environment to create rich and engaging user experiences never before possible. The ZAM 3D interface is built to be highly approachable, yet very powerful. 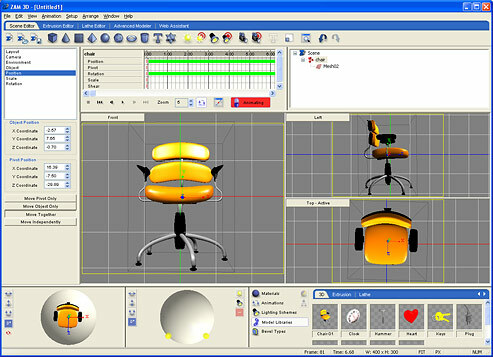 It supplies all of the basic modeling features such as primitives, materials, lighting, etc., as well as several 2D to 3D tools like the Extrusion Editor and a Lathe Editor. Furthermore, there is a very robust Advanced Modeling environment that allows full mesh manipulation. For more information on the ZAM 3D interface, please visit the Swift 3D portion of our Website as the functionality is very similar. 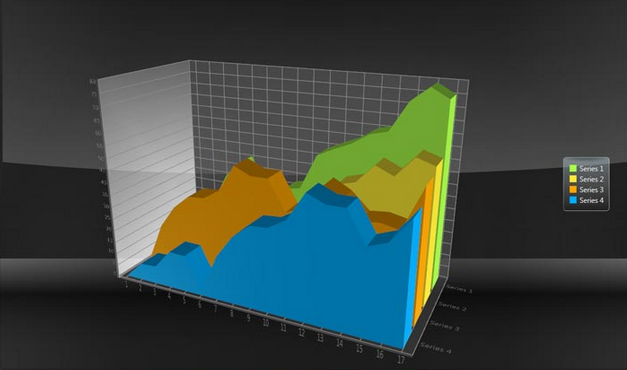 Chart FX for WPF makes the application experience more enjoyable and intuitive to the user. Chart FX 7 integrates seamlessly into Visual Studio 2010, 2008 and 2005, providing developers with unprecedented data visualization capabilities. Chart FX 7 takes full advantage of the .NET Framework and cutting-edge technologies such as AJAX to create visually-rich, lightweight and secure charts that will enhance your enterprise application’s display layer. Chart FX for WPF’s cutting-edge features will unleash new ways of exploring and analyzing your enterprise data. With it’s impressive chart types, animations, motifs, layouts, palettes, borders, markers and multiple axes, Chart FX for WPF allows you to create visually-appealing charts in minutes. For the first time ever, both developers and designers will be able to fully “style” chart elements and tightly couple Chart FX for WPF to their application and user interface guidelines. Chart FX leverages WPF’s 3D engine to allow users to manipulate any of the chart’s elements and also provide a compelling UI to make analyzing data more intuitive. Users can select any of the chart elements they would like to manipulate and provide compelling user interfaces to make the process of analyzing data more powerful and intuitive. Through the magic of WPF data binding, LINQ and Chart FX, you can easily populate a chart based on other controls, XML files, databases and other underlying data. 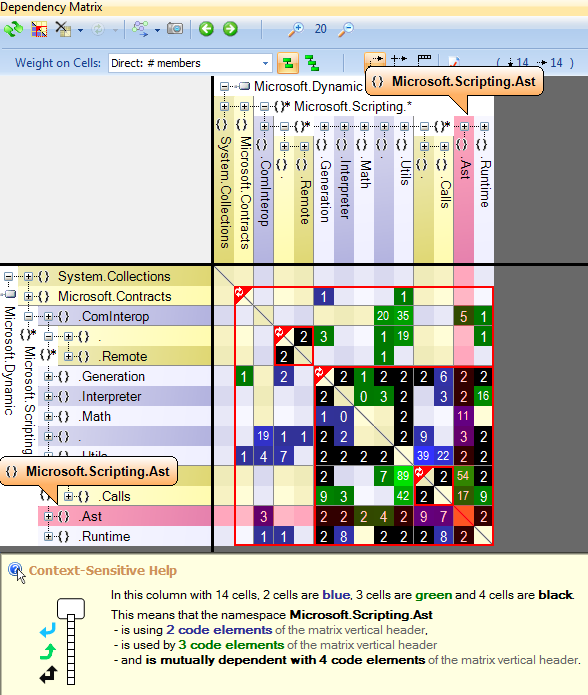 Chart FX for WPF maintains programmability, developer productivity and IDE integration with both Visual Studio 2008 and Expression Blend. What is Adobe Fireworks (Fw) to XAML Exporter? The Infragistics Fireworks to XAML Exporter is an Adobe® Fireworks® Extension that allows you to easily convert artwork created in the Fireworks software to the new XAML format used to declaratively define user interfaces in Windows Presentation Foundation (WPF). For those of you with large libraries of artwork created in Fireworks, this should be welcome news! You can now reuse prior artwork, fills, and layouts in your new WPF apps. Step 1- Make sure that you have the .NET Framework 3.0 installed on your machine. Step 3- After downloading, extract the contents of the ZIP file, and run the included MXP. The extension manager will launch and install the extension into Fireworks. What is Adobe Flash (SWF) to XAML Export Tool? This tool allows you to directly open a SWF file and browse through its frames one by one. When you have found a frame that you like, you can either export to a XAML file or copy the XAML to the clipboard for easy pasting into your tool of choice. Step 3- Extract all of the files to a folder of your choice. Step 4- Double-click SWF2XAML.exe to run the tool. CodeSmith generator is a template-based tool that can produce code for any text-based language. Whether your target language is C#, Visual Basic .NET, T-SQL, Java or even FORTRAN, CodeSmith Generator can help you produce higher-quality, more consistent code in less time than writing code by hand. CodeSmith’s familiar ASP.NET-based template syntax means that you can be writing your first templates within minutes of installing the package. 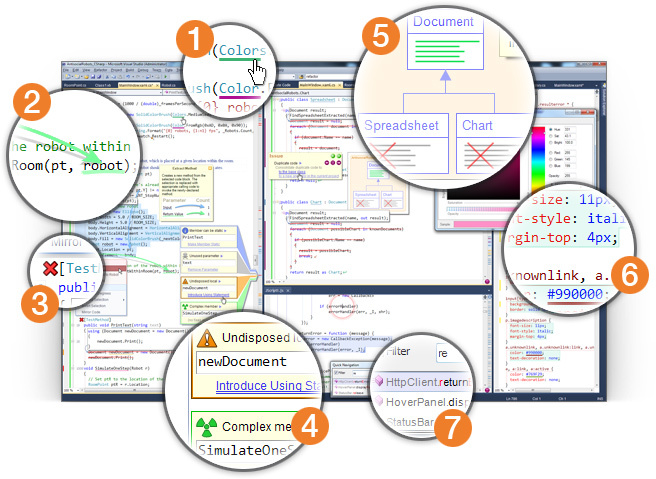 The advanced CodeSmith Generator Explorer integrated development environment (IDE) helps you create and test new templates in a rapid development setting. CodeSmith Generator Projects and ActiveSnippets are integrated within Visual Studio to make code generation a breeze. 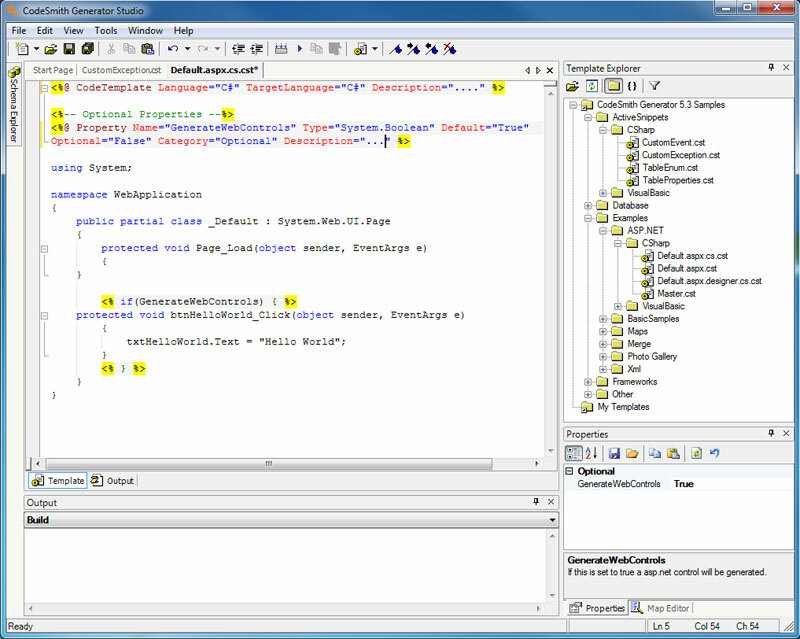 CodeSmith also includes a console version and an MSBuild task that you can easily integrate into your automated build process, flexible strategies for merging generated code with custom code, the SchemaExplorer API for integration with relational data sources, and the ability to hook up your own custom metadata sources. Although CodeSmith Generator has many advanced features, you can begin using it to help produce code without mastering all of those features. In this section, you’ll learn how to use Generator to generate a useful piece of utility code – specifically, a strongly-typed hash table class. This exercise should take you no more than five minutes to complete, but it will introduce you to CodeSmith Explorer, and show you the power of CodeSmith’s template-based code generation scheme. CodeSmith’s templates use ASPX-like syntax with a couple of CodeSmith-specific directives. You can create new templates within a few minutes and the best part is that it is all just text so you can edit them and immediately see the results. Using CodeSmith’s templating engine makes the templates more manageable. Instead of storing the generated code in a StringBuilder, constantly appending new lines and worrying about the proper formatting and indenting you can now focus on what the template really must generated and let CodeSmith take care of the rest. .NET Reflector is a tool that can be used to explore, analyze, decompile, and debug the contents of any .NET assembly. This tool helps .NET developers understand how a library works, or how it interacts with other parts of a .NET application. 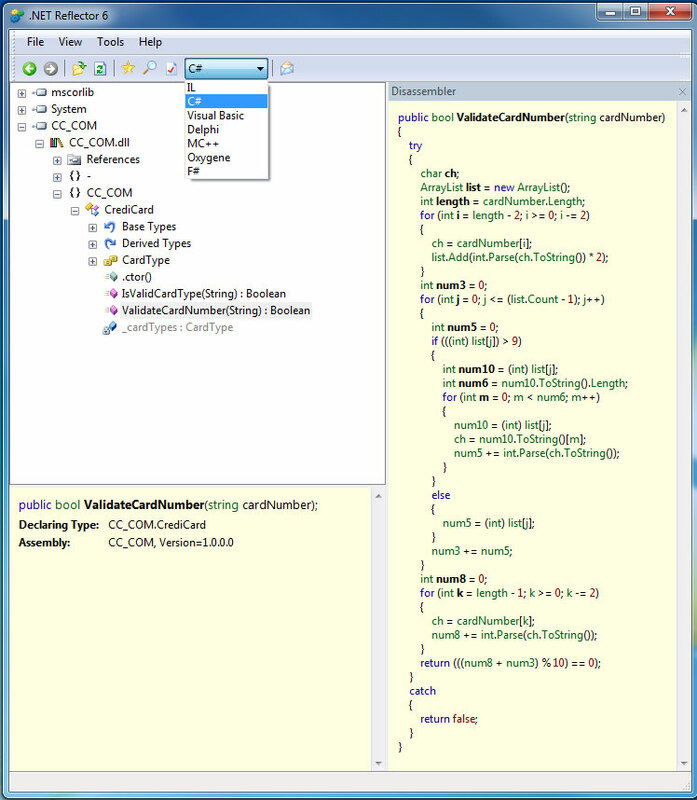 The tool can decompile to C#, VB, IL, Managed C++ and some F# features. .NET Reflector is originally written by Lutz Roeder, and this tool quickly became the world’s most downloaded .NET development tool. MSDN Magazine named .NET Reflector as one of the Ten Must-Have Tools Every Developer Should Download Now, and Scott Hanselman listed it as part of his Big Ten Life and Work-Changing Utilities. In August 2008, Red Gate Software acquired .NET Reflector. How to use .NET Reflector? From the File menu, choose Open and browse for the assembly file that you would like to interrogate. As it is shown in the following picture, the code can be converted from C# to IL, Managed C++, Visual Basic, Delphi, Oxygen and F#. Patrick Smacchia introduced NDepend in 2007. 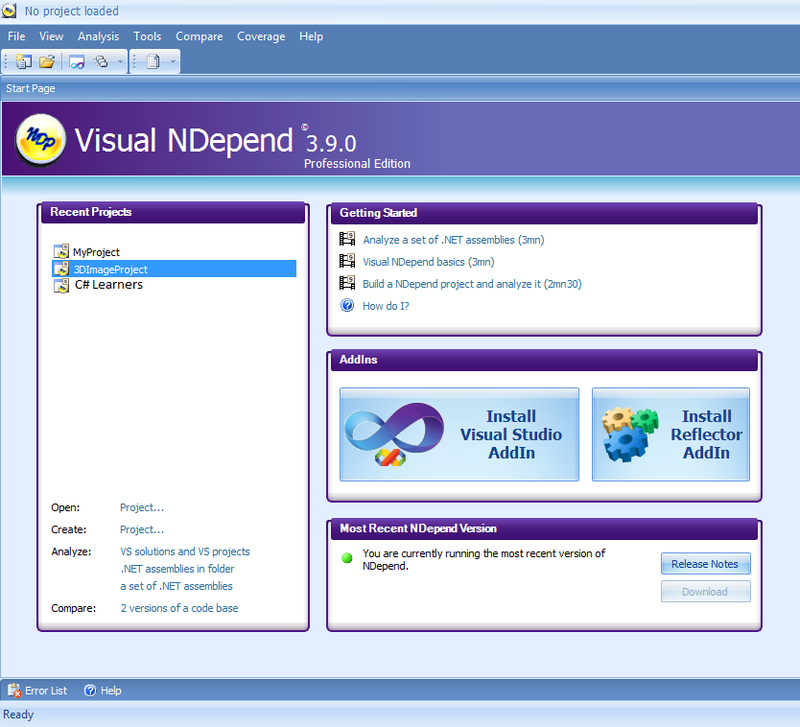 NDepend is a Visual Studio tool that makes it easy to manage complex .NET code base. The primary motive of NDepend is to allow the Architect to get clear idea about cross dependencies between objects, level of association between them and to find the condition of code easily. 7- Compare 2 versions of an assembly: what types were added, removed, etc. Avoiding dependency cycle between components is the primary principle of strong Software Design. If a component A depends on B, B depends on C and C again depends on A, the component A cannot be tested or developed independently without B and C. Thus A, B and C forms an indivisible unit.